The original drummer of the Bay Area power-rock band Blue Cheer, Paul Whaley, died Jan. 28 at his home in Regensburg, Germany. The cause was heart failure, according to Eric Albronda, the band’s former manager and co-founding member. Paul Gene Whaley, who was born in Winters, Calif., on January 14, 1947, was 72. 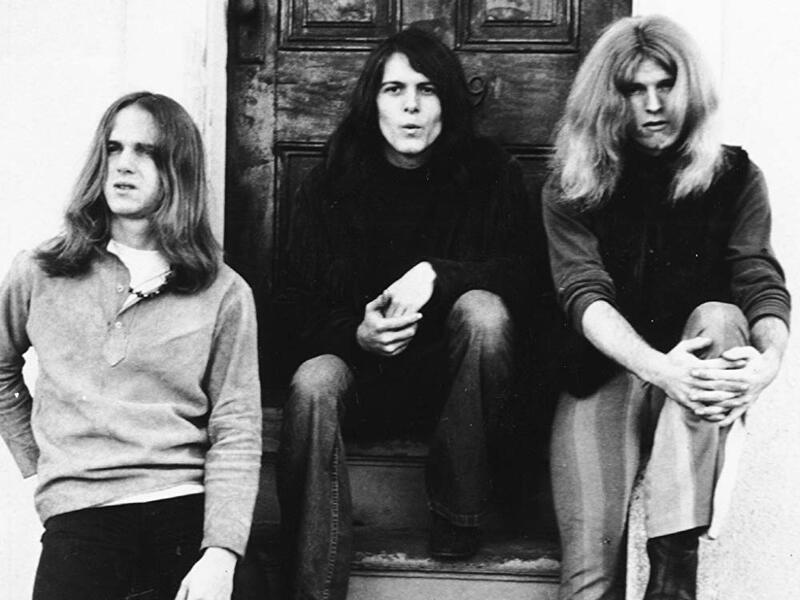 Blue Cheer is often credited as pioneering the heavy metal sound that arrived in the late ’60s and early ’70s in the wake of psychedelic rock. The band’s biggest hit, “Summertime Blues,” was a cover of the Eddie Cochran rockabilly tune from 1958, and predated the Who’s cover of the song on 1970’s Live at Leeds. It reached #14 in Billboard in early 1968. Whaley, who had previously drummed for the band Oxford Circle, was a member of what is considered the classic trio lineup of the band, alongside bassist/vocalist Dickie Peterson (who died in 2009) and guitarist Leigh Stephens. Named after a “brand” of LSD that was popular in California, Blue Cheer formed in 1967 with Peterson, Stephens and Albronda on drums. Albronda was replaced by Whaley and although there were other early members, they quickly departed and the group settled on the trio configuration. 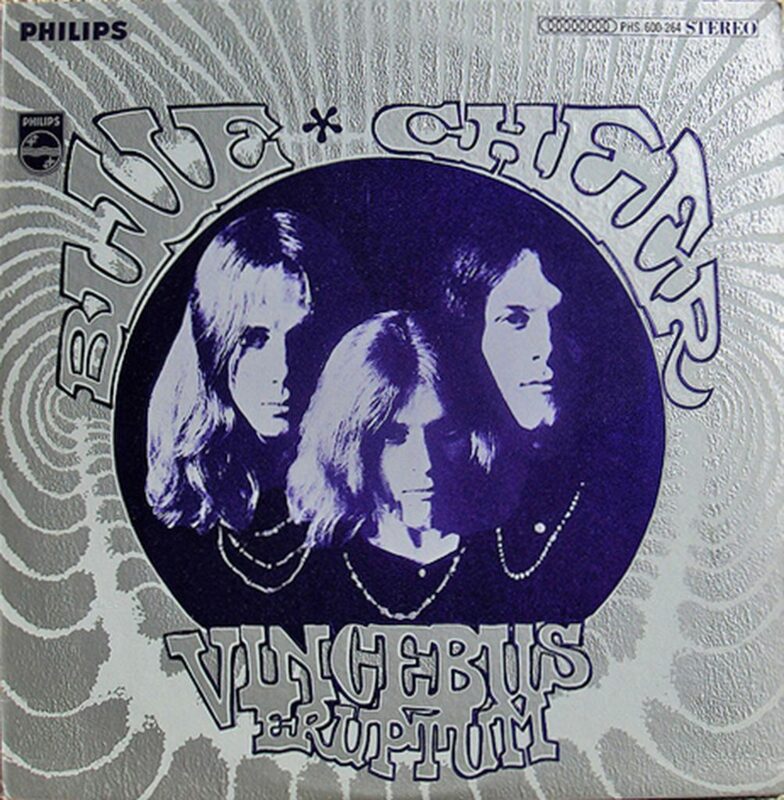 Blue Cheer was signed to the Philips label and released their debut album, Vincebus Eruptum, in 1968. It reached #11 in Billboard and included a drum solo by Whaley. Following the release of the second Blue Cheer album, Outsideinside, Stephens left the band and was replaced by other musicians. Whaley departed after 1969’s New! Improved! The group continued until 1975, was re-formed by Peterson for one year (1978-79), disbanded again and was then re-formed again, this time with Whaley returning, in 1984-85. He left and came back yet again, lasting through 2009, when he quit music. He recorded several other albums with the various lineups. It would be interesting to compare how well the various versions of “Summertime Blues” did, as far as chart airplay, sales, etc. You have Cochran, the Beach Boys, Blue Cheer, the Who, T. Rex, and Alan Jackson being notable artists doing this song. When we were teens, use to see Blue Cheer at a lot of dances, as well as other venues around Sacramento, as my friend and I followed a local band, The New Breed. I had the album featured in this story. Paul Whaley was a very good drummer and unfortunately, the videos that exist do not do the band justice but I have seen this in many early videos. Guess you had to be there and I am glad I was. Paul Whaley (especially the inside photo of OutsideInside) inspired me to get into drums. Listening over and over again I would imitate his “double-bass” style and learn BC songs. I had a 13pc Slingerland drum kit made which included 2 bass drums.